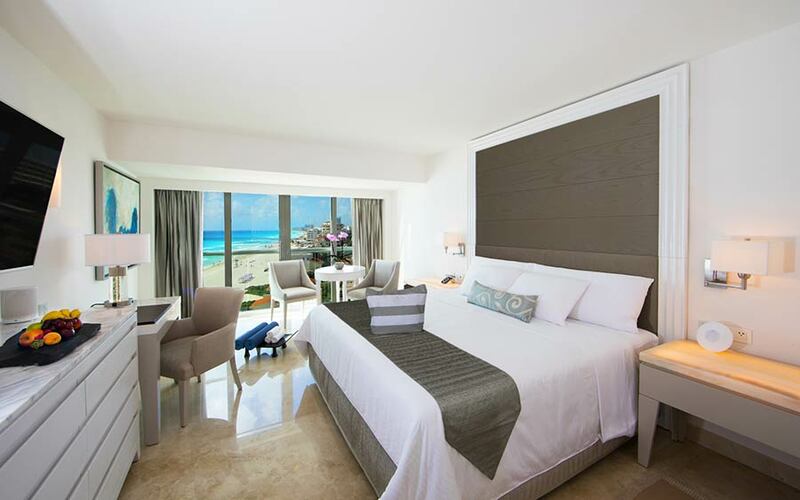 Le Blanc Spa Resort Cancun is the perfect destination for an all-inclusive Mexico vacation. 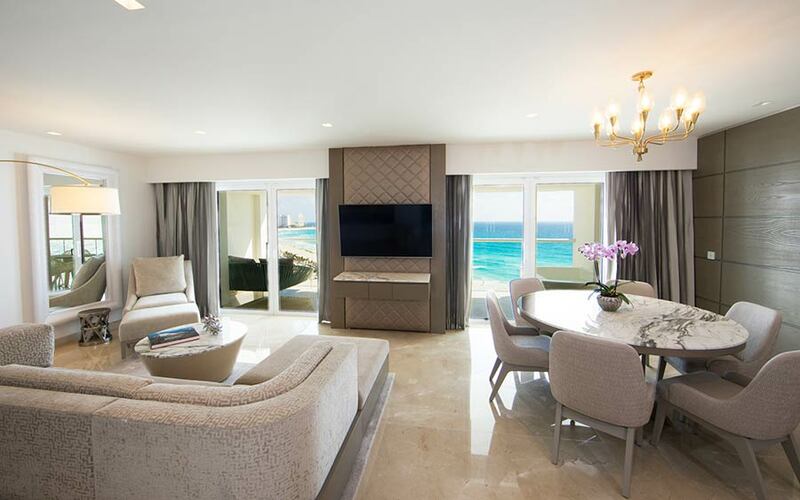 This luxury adults-only, AAA Five Diamond resort recently underwent a 30 million dollar renovation and is located on an enclave between the Nichupte Lagoon and the glistening Caribbean Sea in Cancun, Mexico. The all-inclusive resort is known for its award winning, full service spa, beautiful plunge pools, gourmet cuisine, and butler service. Le Blanc Resort is truly on of my “all time” favorite adult only resort that I have enjoyed on numerous personal vacations. I am excited to see the renovations on my next visit. newly decorated common spaces including bars and lounges. Even before the recent extensive renovations, Le Blanc Spa Resort brand was recognized by TripAdvisor as the #1 all-inclusive resort. 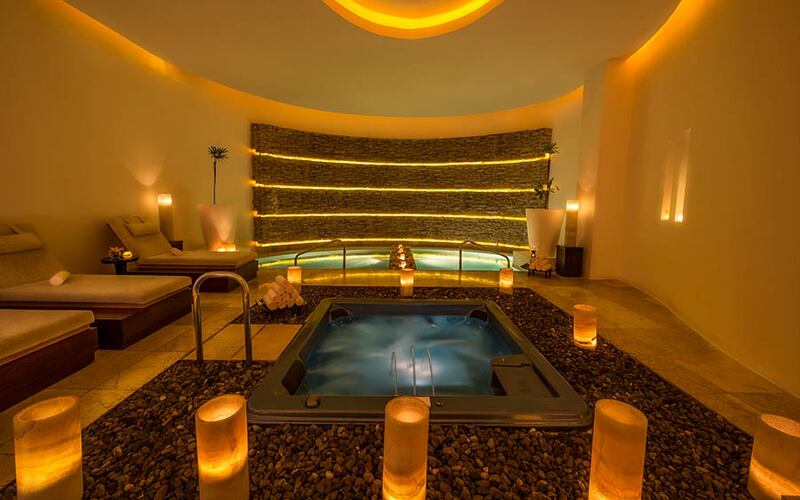 The new opulent design and upgrades with ensure that Le Blanc Spa Resort will continue to be recognized as the top luxury resort in Cancun. The all-inclusive resort is known for its award winning, full service spa, beautiful plunge pools, gourmet cuisine, and butler service. curated artwork and designer décor. Brand-name labels of whisky, rum, tequila, and vodka. All of the Le Blanc Spa Resort restaurants have been revamped with new décor, upgraded menus, and new and innovative dining concepts. Blanc – modern Mexican cuisine, mixed with traditional flavors. 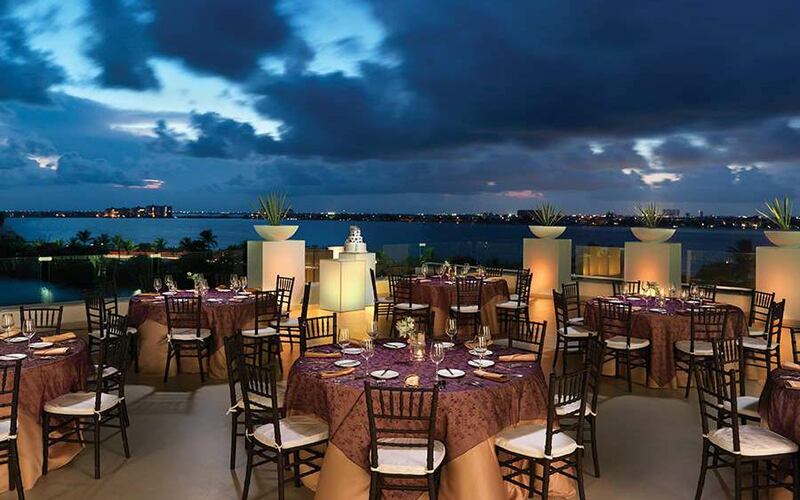 Pure – Healthy dining options meet the luxury all-inclusive experience. 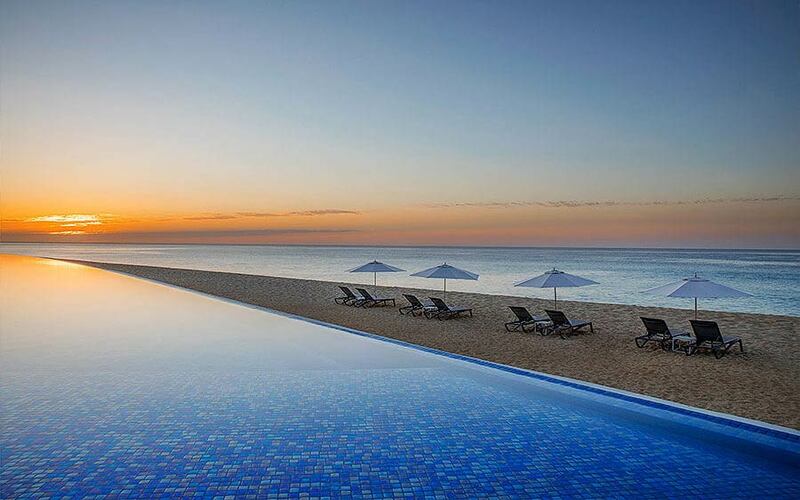 Ready for am All-inclusive Mexico Vacation?